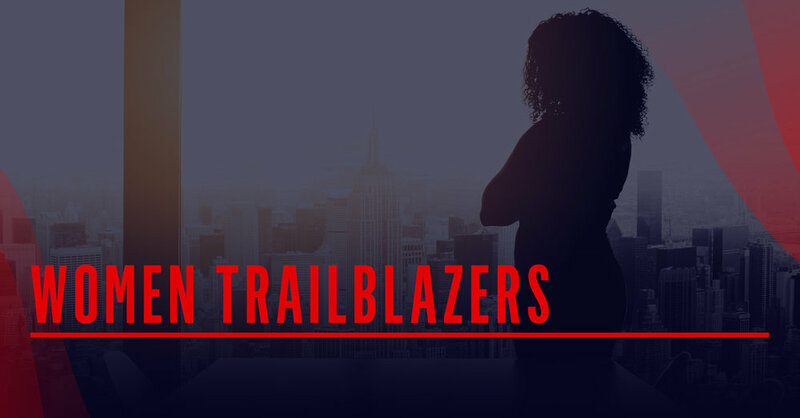 Being a trailblazer isn’t about being first and it’s not about setting trends. It’s about having the courage to take risks, make mistakes and inspire change. Hear stories and advice from the women marketers who are leading the charge, while paving the way for fresh ideas and perspectives. As the old African proverb reads "If you want to go quickly, go alone. If you want to go far, go together." Check out our Survival Guide below and all our new releases!